Amanda’s note: Here is another wonderful contribution from Ramya Venkateshwaran who writes from her home in India. Ramya describes natural remedies for hair loss. 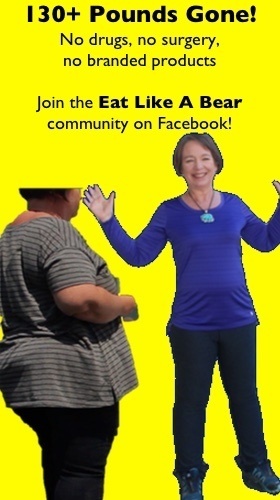 Find her on her website WildTurmeric.net for more ideas on healthy living. ~~~Hair loss is a common problem for both men and women and it is only increasing over the years. Though hair loss is seen most commonly in men as they experience complete baldness as they age, women also experience hair loss. It may not be as pronounced but it can be noticeable and embarrassing. There are many reasons for hair loss: hereditary, nutrient deficiencies, thyroid problems, stress, and certain medications can all contribute. Regularly using chemical treatments and heat on our hair for straightening or curling also aggravates the problem. Losing our hair can be traumatic at any age and though not life threatening, it certainly bothers and embarrasses us. 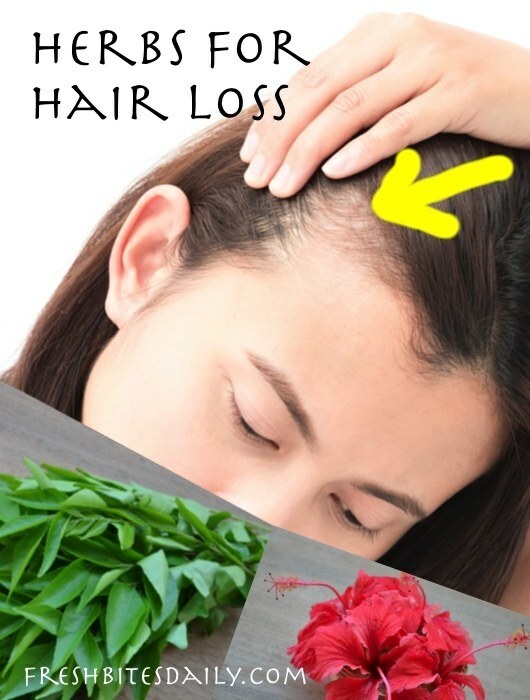 We can’t avoid all the circumstances that triggers hair fall but we can greatly control hair loss no matter the circumstance with certain herbs. When Amanda asked me to write about the herbs that we regularly use in India to treat hair loss, the first three herbs that immediately came to my mind were amla, hibiscus, and curry leaves. We use these three herbs extensively for treating almost all the hair problems here in India. These three herbs are very effective in promoting hair growth, arresting hair fall, and greatly conditioning the hair. Amla also called as Indian gooseberry is considered a very important herb in India. It is used very widely for treating hair loss here in India. Amla does multiple things for our hair when used regularly: it conditions and strengthens the hair and also promotes hair growth. One of the best ways to use amla oil for hair is by making a hair oil with it. To make the hair oil, extract the juice of fresh amla after removing the seeds and boil the juice along with coconut oil until the moisture evaporates. Store that hair oil in a glass bottle. Use this hair oil regularly to strengthen and condition your hair. Without access to fresh amla, you can make a paste with amla powder (here) and enough water to form a paste.